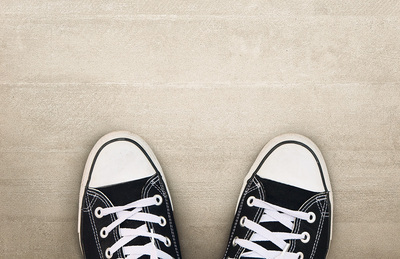 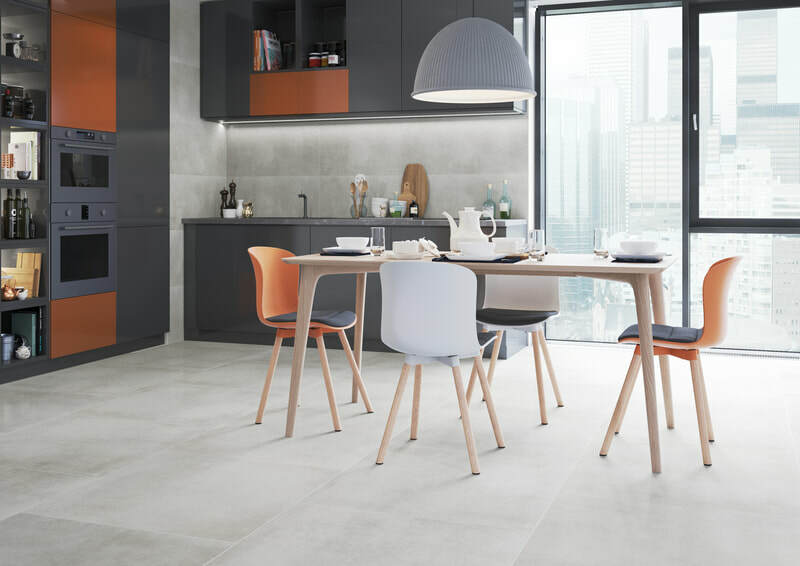 Concrete surfaces are on the wishlist of many, however this minimalist finish is very often ruled out due to its properties which make it hard to maintain. 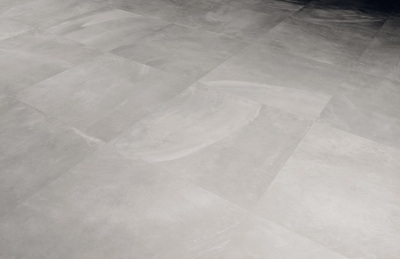 Now we can offer a number of tile collections that are great replicas of this much sought after effect. 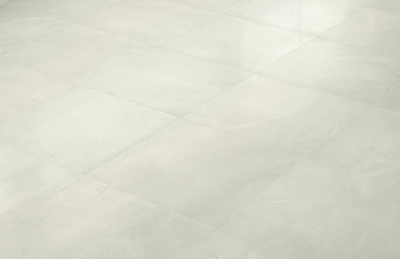 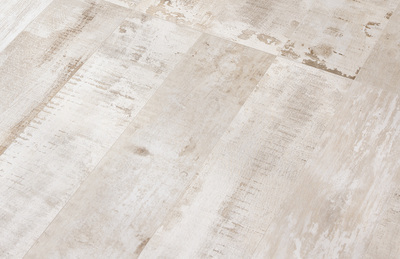 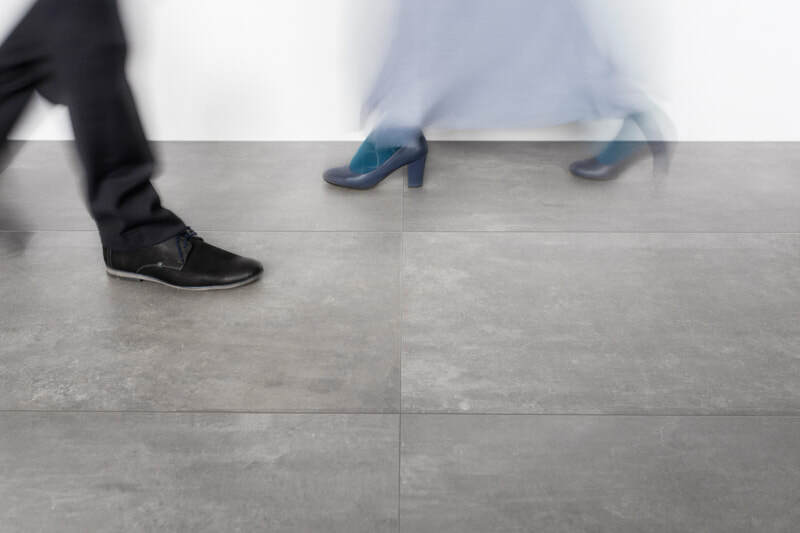 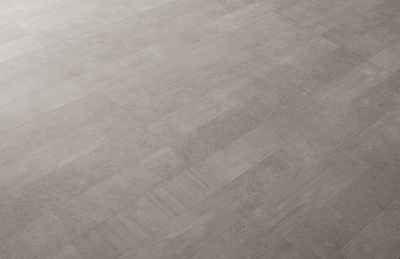 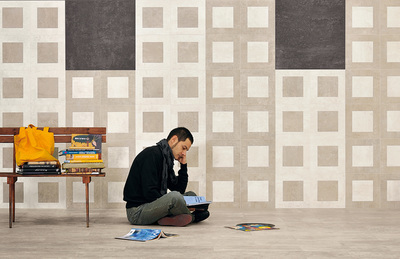 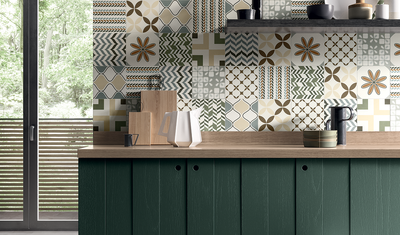 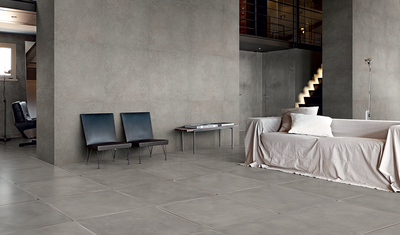 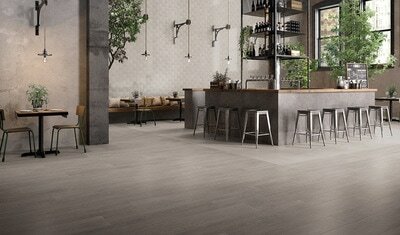 You will be surprised by the close to identical concrete effect offered by these tiles.